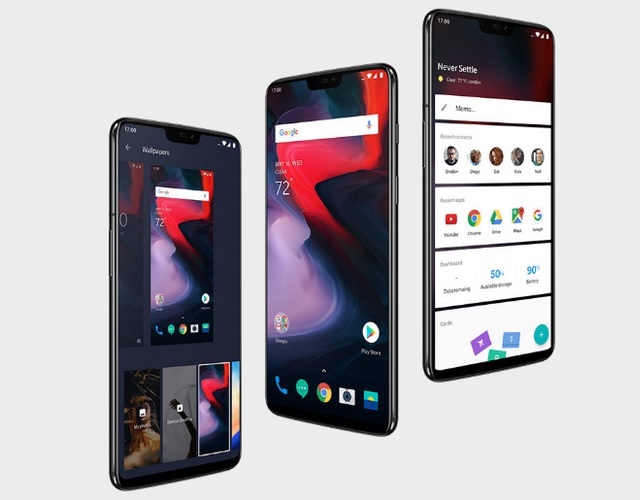 OnePlus has announced a host of Independence Day offers on the company’s latest flagship, the OnePlus 6, that will be available exclusively on Amazon, OnePlus’ official online store as well as authorized offline outlets. OnePlus has announced a total of four Independence Day offers that will go live on August 9, 2018 and will end on August 15, 2018. As part of the offer, buyers can avail no-cost EMI on the OnePlus 6 if the purchase is made on Amazon.in and OnePlus’ official online store between August 9 and 12 2018. Thanks to the offer, one can get the OnePlus 6 by opting for a 6-month plan which starts at Rs. 5,833 per month. Moreover, buyers who exchange their old smartphone will get an additional discount of up to Rs. 2,000 if the purchase is made on Amazon and OnePlus’ official online store. Also, Amazon has partnered with SBI to offer an instant discount of 10% on purchases made using an SBI debit or credit card. In addition to the OnePlus 6, the company is also offering a straight discount worth 20% on OnePlus accessories available on Amazon, OnePlus e-store and all OnePlus exclusive offline channels, provided they are purchased alongside the OnePlus 6. The offers on online channels will be live between August 9 and 12, so mark the dates in your calendar. However, for users who missed the opportunity to avail any of the aforesaid offers during the online sales, they can get the same from all OnePlus exclusive offline channels in the country before the August 15, 2018.